Film Pittsburgh and FISA Foundation co-present the 5th annual ReelAbilities Film Festival, featuring ten international films about the lives, stories, and artistic expressions of people living with disabilities. The festival opens on Wednesday, September 6th with Sanctuary, a brave Irish comedy that takes a serious look at the rights of people living with intellectual disabilities. Other films hail from Brazil, Germany, Iraq, Russia, Rwanda, UK, and the USA, and address diverse themes across the ability spectrum. In addition to the films, the festival lineup features several special guests, including actor and activist Danny Woodburn (Seinfeld), actress and Pittsburgh native Ann Talman, and local hand-cyclists Attila Domos and Danny Chew, among others. Audience members can engage with guest speakers during post-film Q&A sessions and at the after-parties that follow each event. 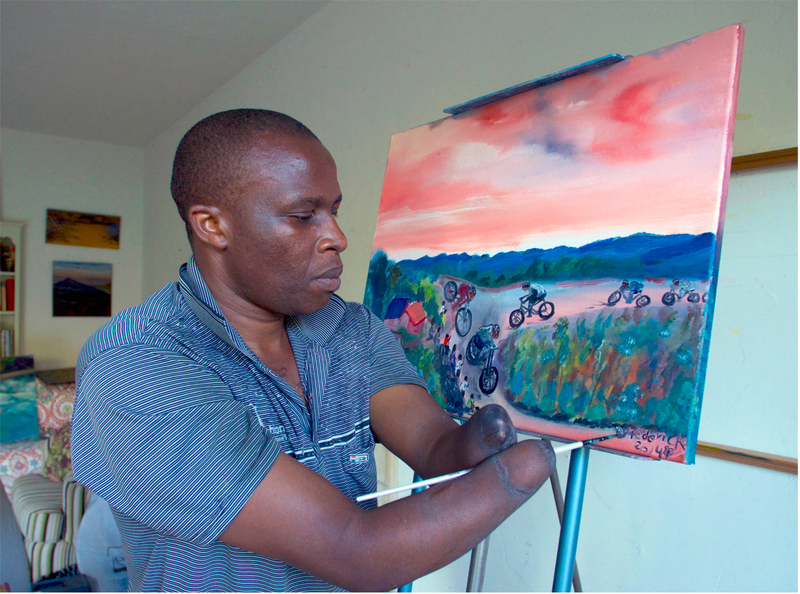 The goal is to foster an inclusive dialogue about the intersections of art and disability. ReelAbilities is excited to partner this year with Creative Citizen Studios (CCS), a local organization that seeks to build bridges between the arts and disabilities communities. A pop-up art exhibit will feature printmaking works by artists in CCS’s residency program. The art show is open to the public throughout the festival (hours vary), located at an exhibit space two doors down from the theater. SouthSide Works Cinema is a fully accessible venue, and all screenings will be presented with open captions, audio description, and ASL interpretation. 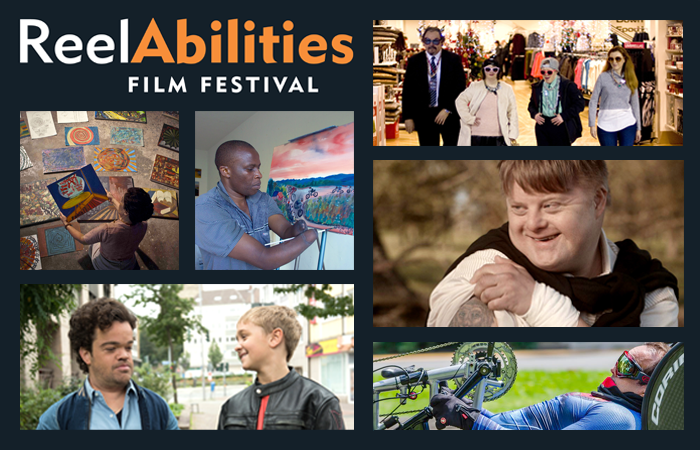 For film descriptions, trailers, and the complete schedule of events, visit Pittsburgh.ReelAbilities.org.